That 'magic' moment! - the frozen frame in time, savouring the powerful emotion of that first kiss. 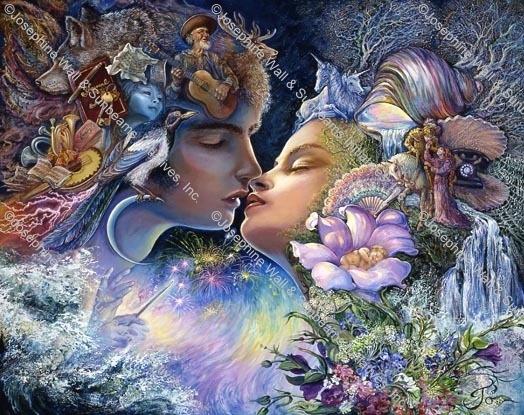 As their lips move ever closer they can feel the electricity in the air as they approach the blending of their two minds and spirits.Their thoughts and pulses race as the heavenly conductor leads them to a crescendo in the concerto of love.The enchantment of that moment will last forever.